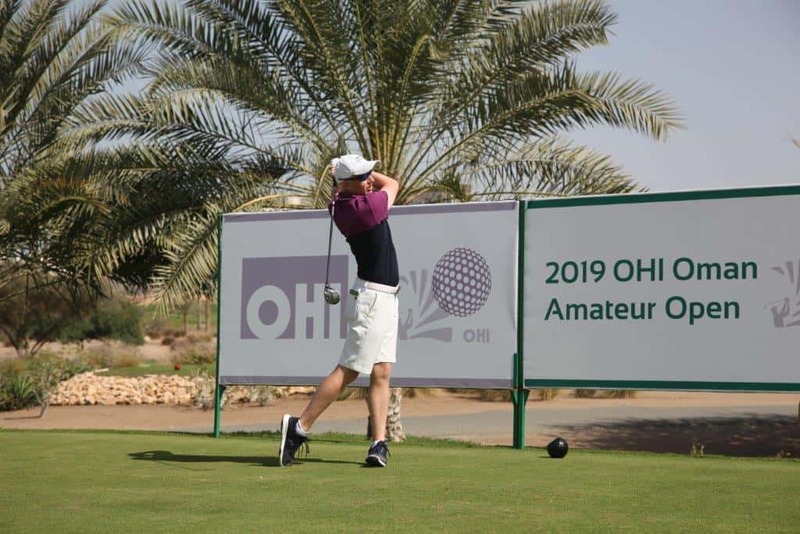 Max Burrow sealed his place in the European Tour’s Oman Open after the Englishman got his hands on the 2019 OHI Oman Amateur Open trophy with a thrilling victory over Mikkel Mathiesen in the 36-hole final. With both players matching each other throughout the early stages, Burrow turned on the heat with a succession of birdies, allowing him to pull away from the Dane before a string of steady holes saw him emphatically seal the title with a 10&8 win at Ghala Golf Club. 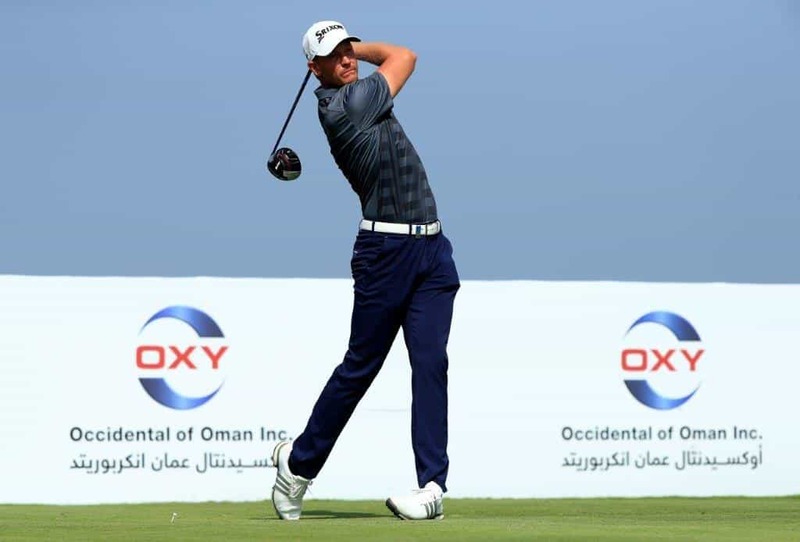 The victory not only books his place at next month’s prestigious Oman Open at Al Mouj Golf but also gains him vital World Amateur Golf Ranking points, which were introduced for the first time this year thanks to the rapid growth of the game in the Sultanate since last year’s inaugural Oman Open. 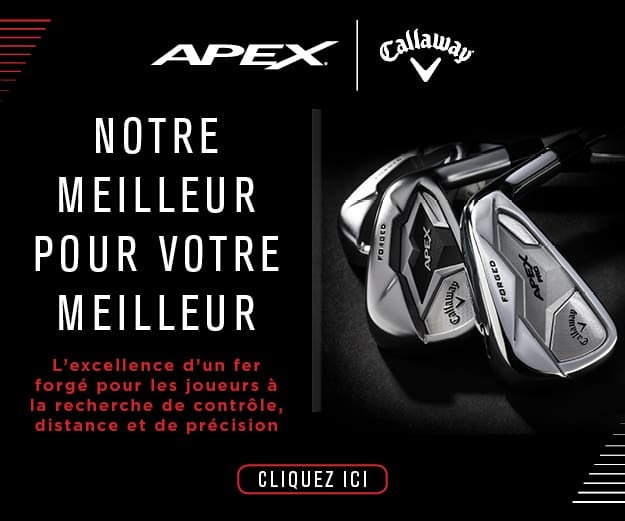 The four-day event had started with a 36 hole strokeplay qualifier with an enormous field of 108 golfers competing for one of eight matchplay spots. With a highly competitive international field going for glory it seemed fitting that the final eight each represented a different country and included four Omani residents – National Team golfer Azzan Al Rumhi, Jeff Campbell, Tsarong, and Ahmad Ejaaz – yet again highlighting the benefits to the game the European Tour event has brought to the country. The quarter finals were played over 18 holes with Burrow the first to book his spot in the semifinal with a 2&1 triumph over Ejaaz despite an early struggle. 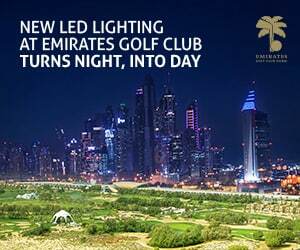 After having a putt to win the match on the 18th, Tsarong was knocked out by a magnificent birdie from UAE National Team player Abdullah Al Qubaisi at the first extra hole. Qatari residents Mathiesen and Jakub Hinda took it all the way to the 18th where Mathiesen held his nerve to come out on top. 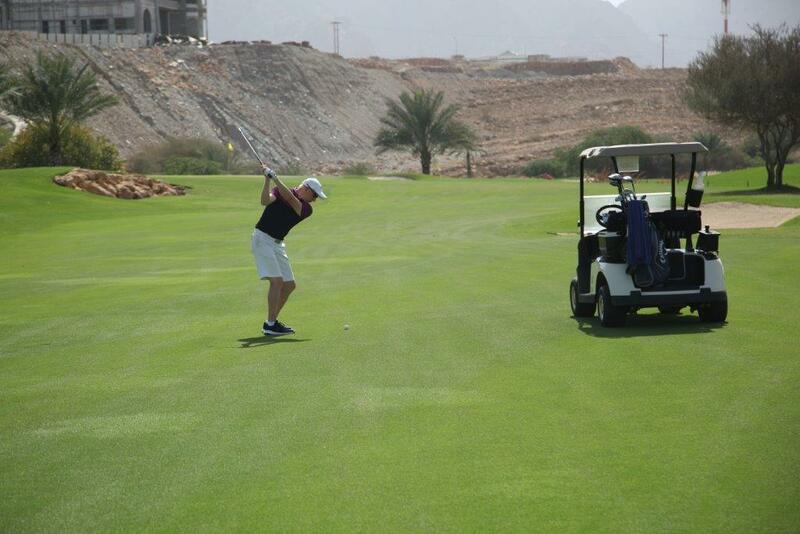 The final match saw Ghala Golf Club member Campbell and Oman’s very own Al Rumhi go head to head with Campbell taking an early lead and holding on to win 3&2. The semi-finals saw Burrow once again take an early lead to dominate the match and close with a 5&4 victory while Mathiesen held his nerve in extra holes to beat Campbell despite being three down with only four to play. The Qatari birdied 16, 17 and 18 to force a play-off before expertly making the green in two where he two putted for a birdie on the third extra hole to seal his place in the final.